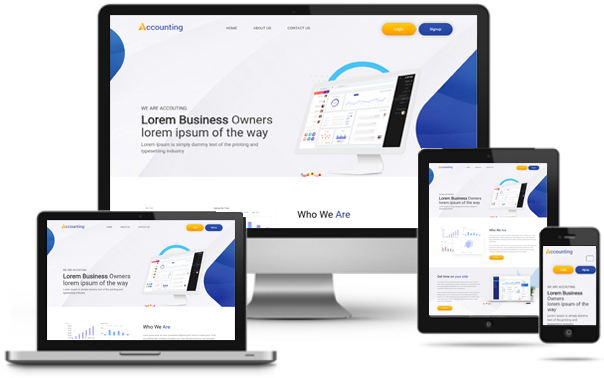 Responsive theme is perfect for all sorts of corporate and small business websites; it will adapt your website to mobile devices and the desktop or any other viewing environment. The rich design adapts to different browser sizes instead of having a separate Mobile site or mobile Plug-in, the content will be resized and rearranged to fit smaller screens. To get responsive online presence of your business, get in touch with us and have a professional responsive theme/web design services.